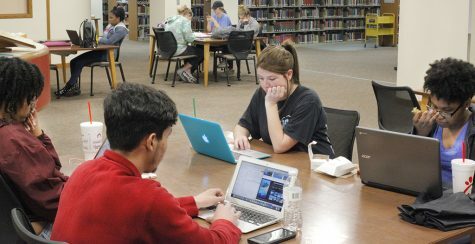 Students destress before finals during Fire Pit Saturday on April 6. 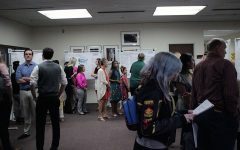 Free food, a blazing fire pit and good music streaming in the night air was an invitation from the Residence Hall Association to students to come out to Legacy Hall Courts April 6 to unwind before finals. 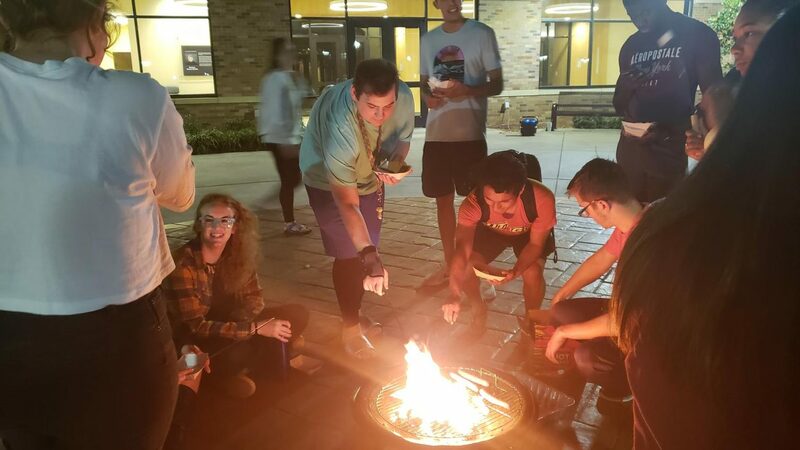 “Fire pit Saturday” was a success with 45 students participating a little after 9 p.m.
Residence hall project director and global studies senior, Tim Varner said. 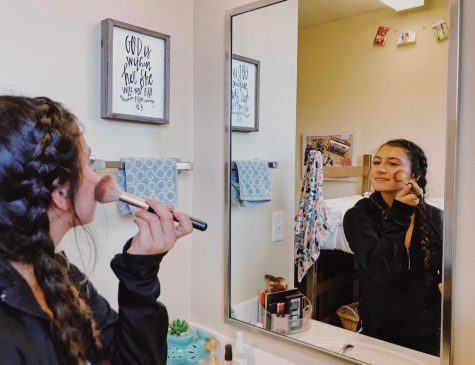 “We wanted to bring students together and out of there dorms for a little social fun. April 6 the residence hall did community service work for different organizations throughout the community. 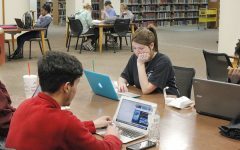 Some students worked hard, we just wanted to give them a chance to relax before finals,” Varner said. Keona Rollerson, vice president and computer science senior helped to organize the gathering. Legacy Hall Court filled with a group of students sharing laughter and conversation. Volunteers served off the grill as students lined up awaiting a smoking hot footlong. Tables were lined with plates of dark milk chocolate, large marshmallows and graham crackers were supplied in white trays for students wanting to roast marshmallows over the fire pit and make smores. “It is likely that I will participate again next year. I enjoyed volunteering” said Surles. Although, Surles had an exhausting day volunteering. She was at “Fire Pit Saturday” burning the night oil. Students walked around like ants on an ant mound until the last marshmallow roasted. 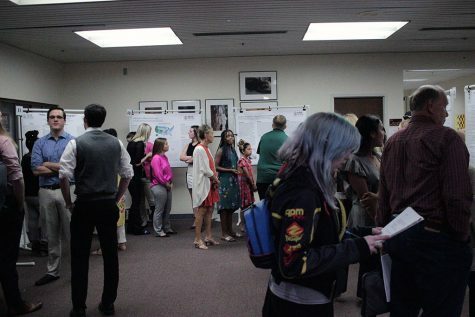 The event was scheduled to end at 11 p.m. but some students stuck around until the last song played.